Oh look Kate is late to the party yet again, but at least I finally made it! 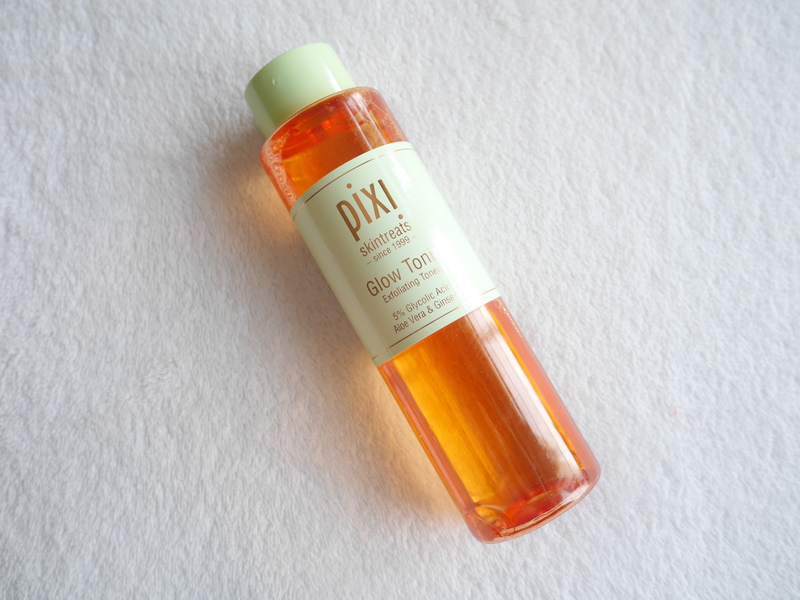 The world and his wife have been talking about Pixi Glow Tonic for an absolute age but I used to be in camp ‘toner isn’t that important’ .That was until I started reading Caroline Hirons blog and decided to change up my skin routine! This was the one product that everyone recommended to start with if you want to get into acid toners so I couldn’t not pick it up! There are plenty of reviews out there so I won’t ramble on too much but I will say that it does exactly what it says on the tin ‘It helps tone, firm and tighten the skin. It removes dead skin cells for healthier looking skin.’ since using this my skin has looked brighter, feels tighter but not in a botox way and has certainly helped with removing dead skin – graphic I know sorry. I soak a cotton pad and wipe across my skin after cleansing both morning and night before following up with moisturiser and facial oil. If you haven’t joined the party yet, trust me you really should!